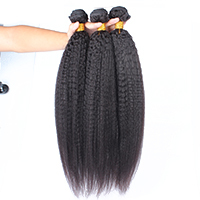 Not processed or chemically treated in any way. 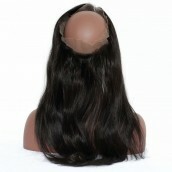 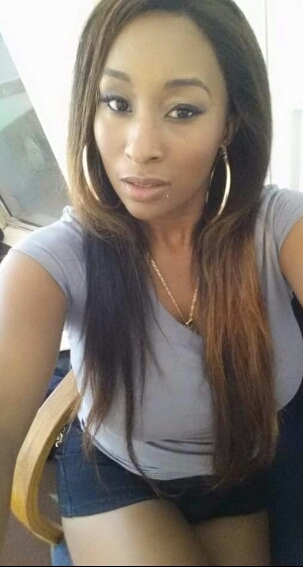 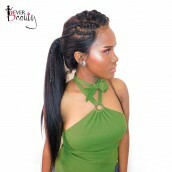 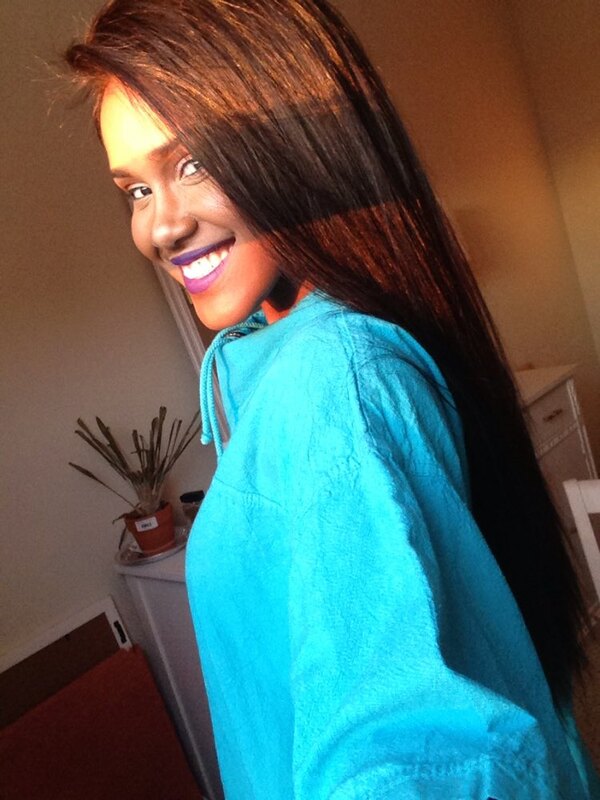 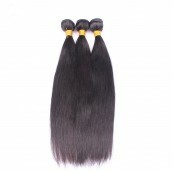 Virgin hair can be curled,straightened and dyed to any color. 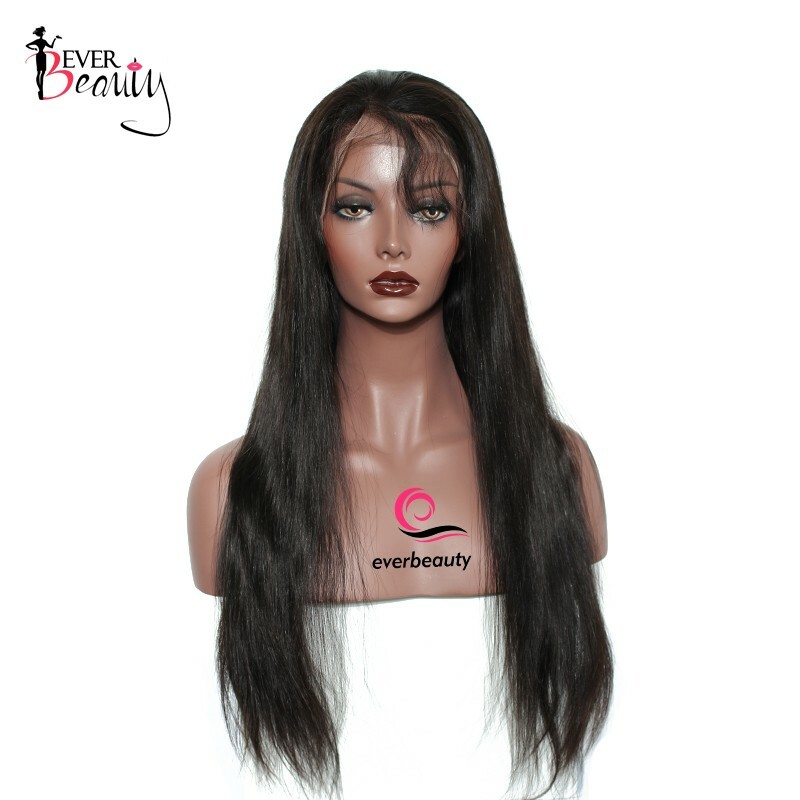 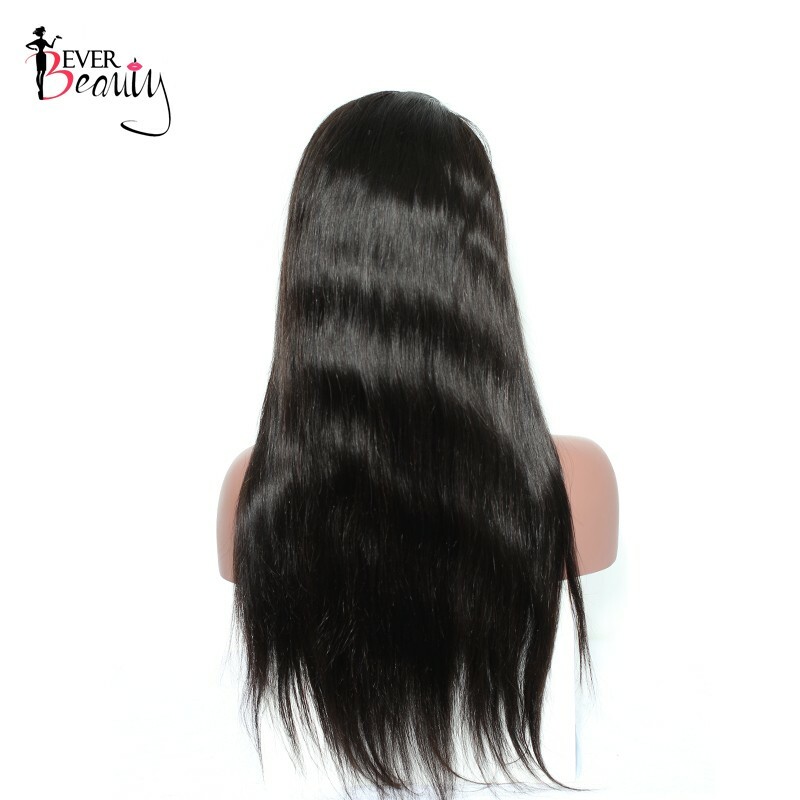 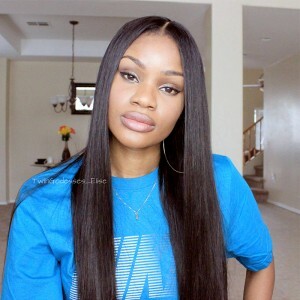 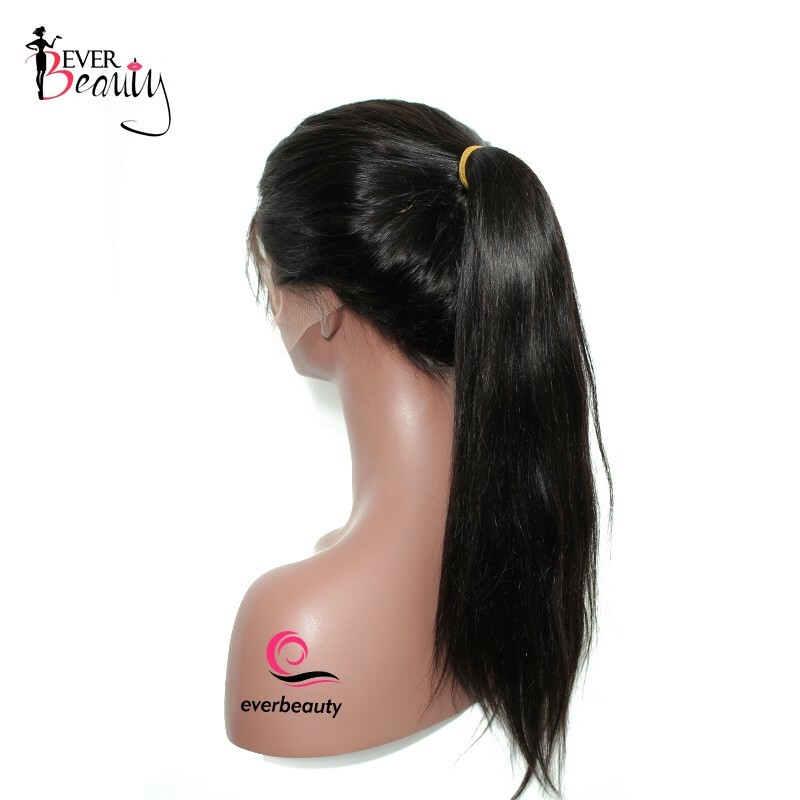 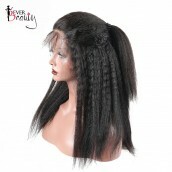 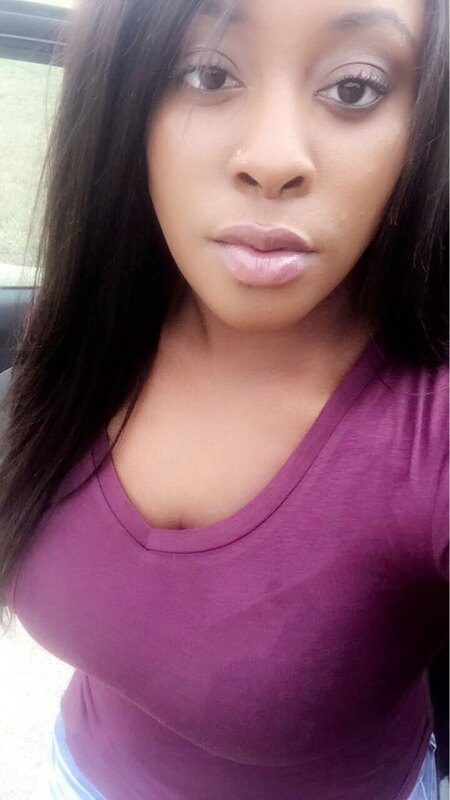 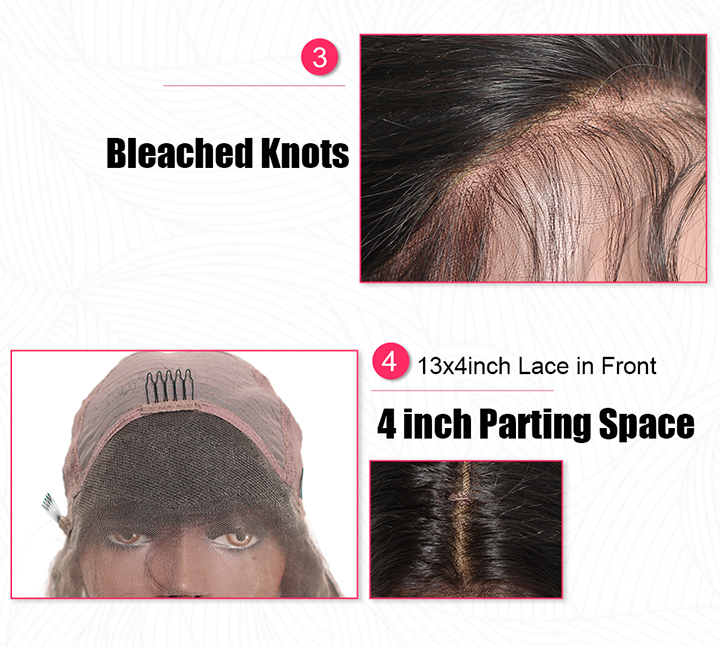 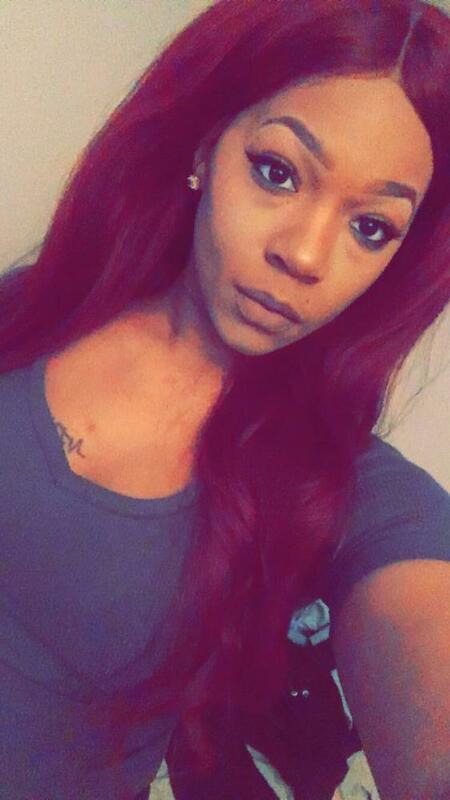 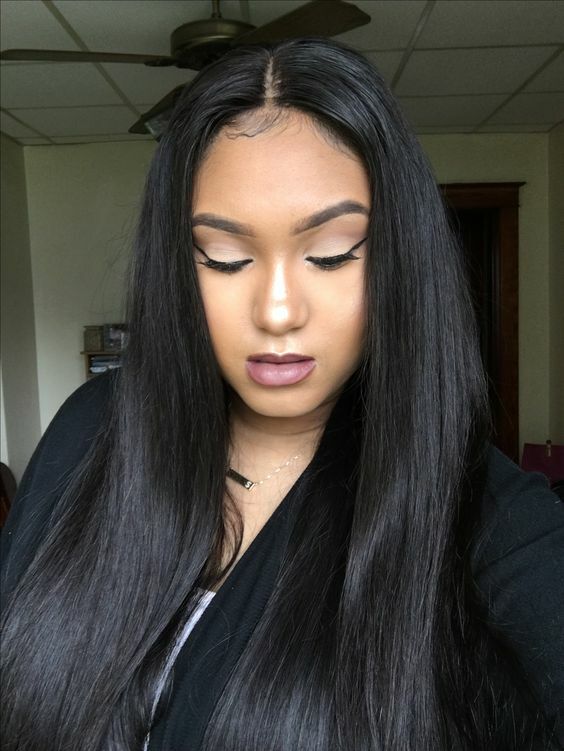 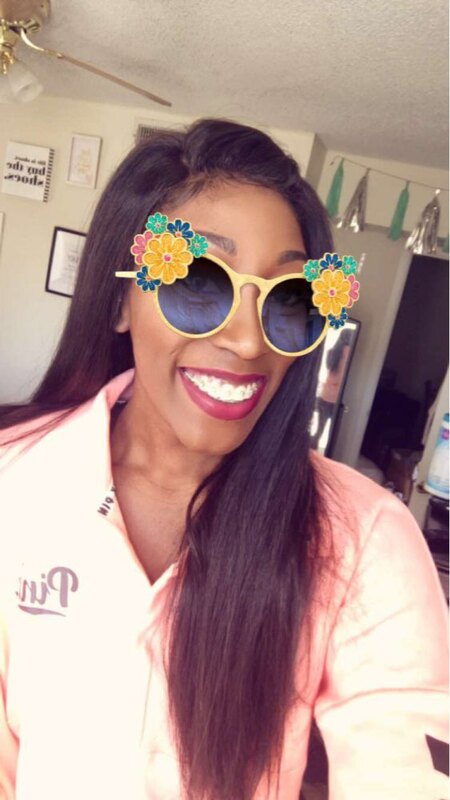 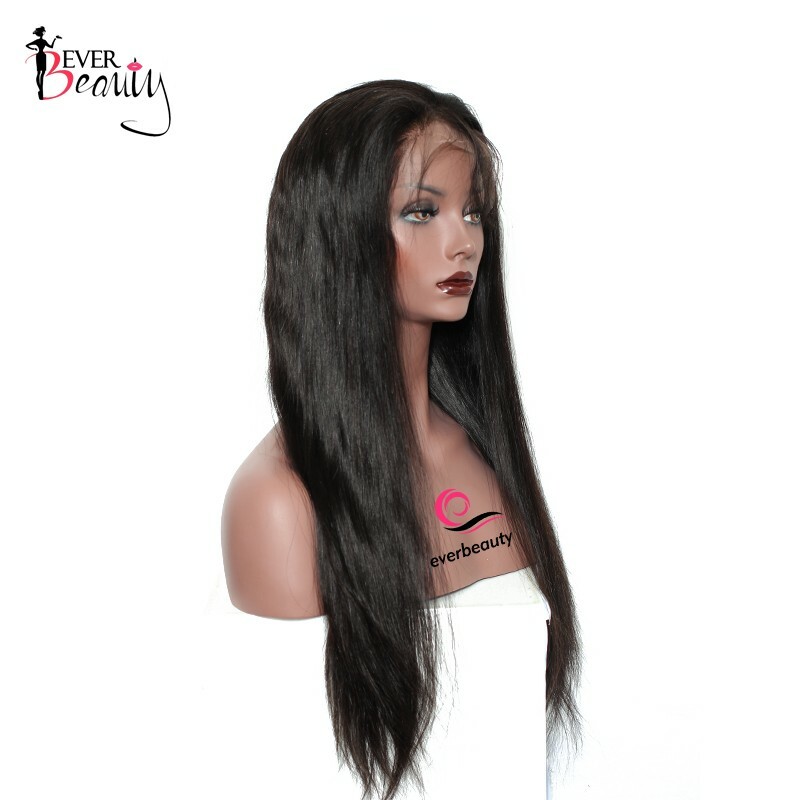 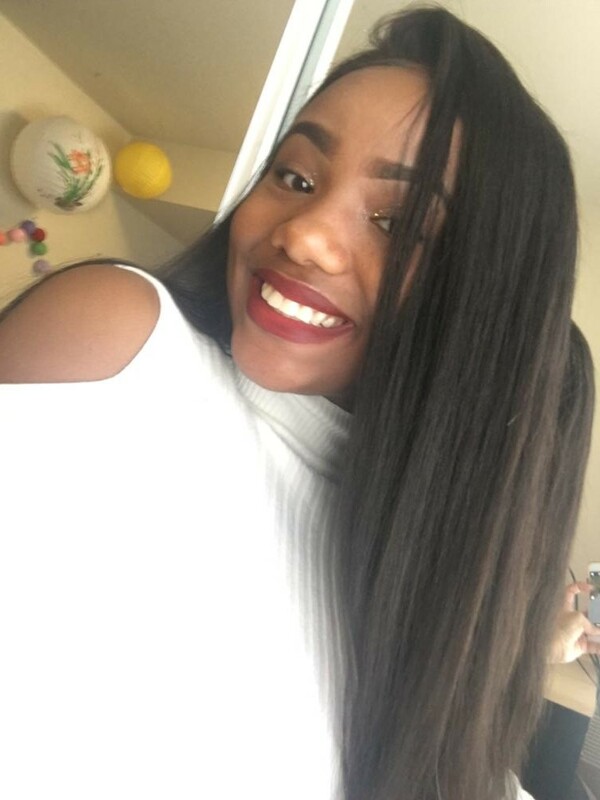 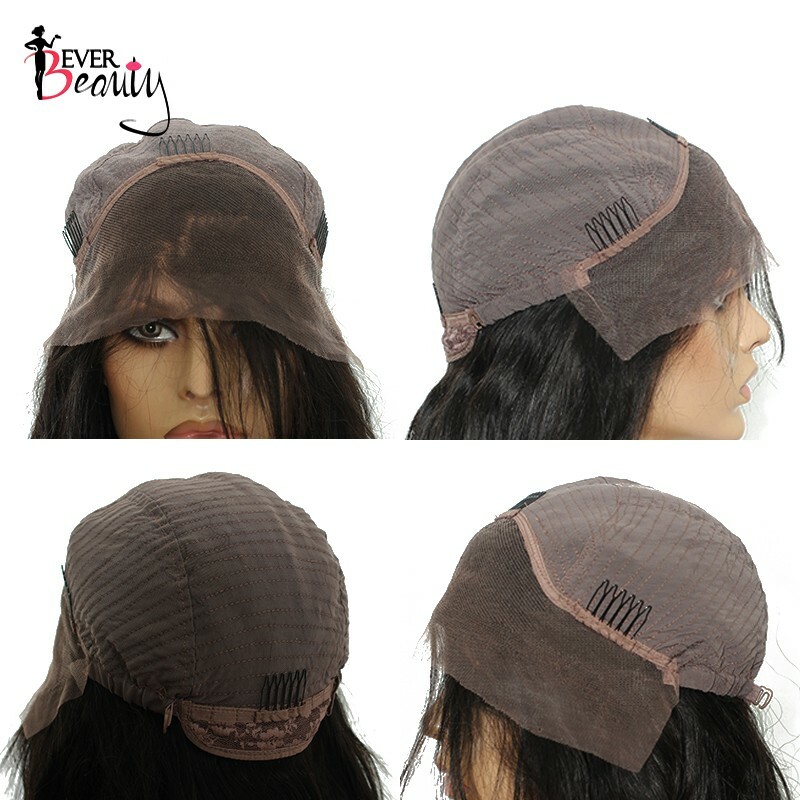 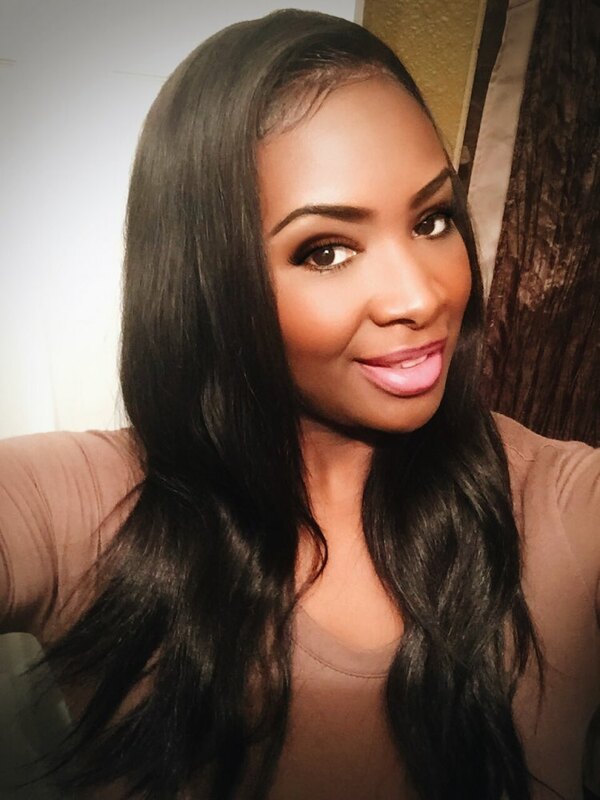 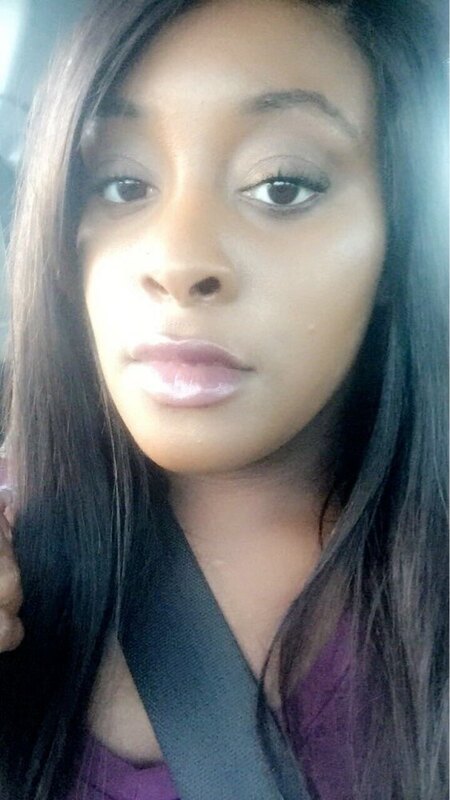 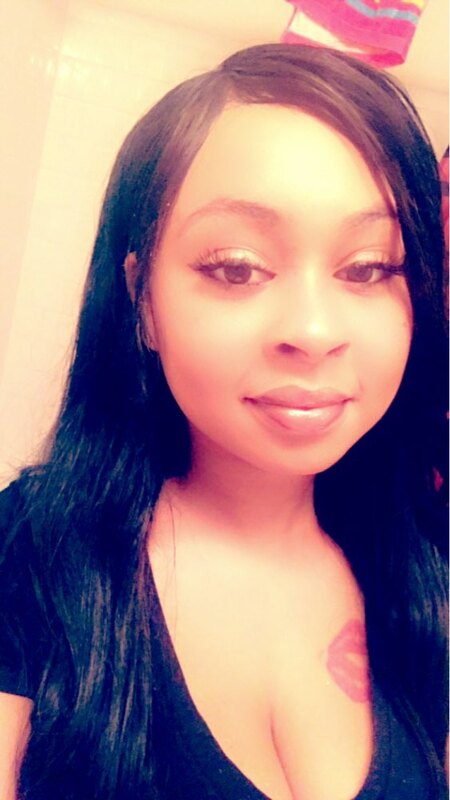 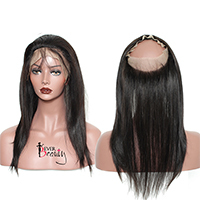 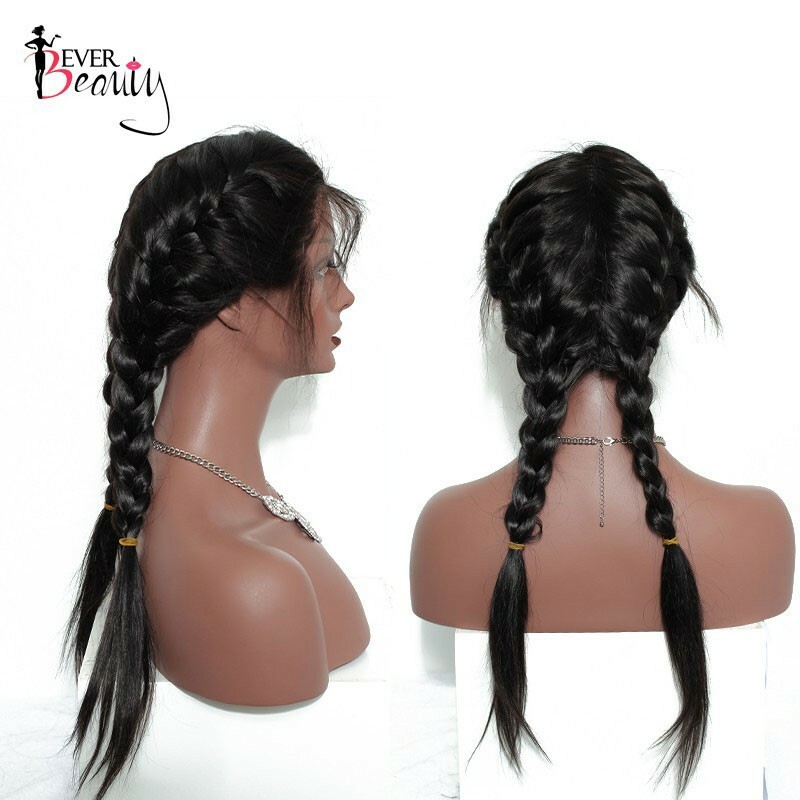 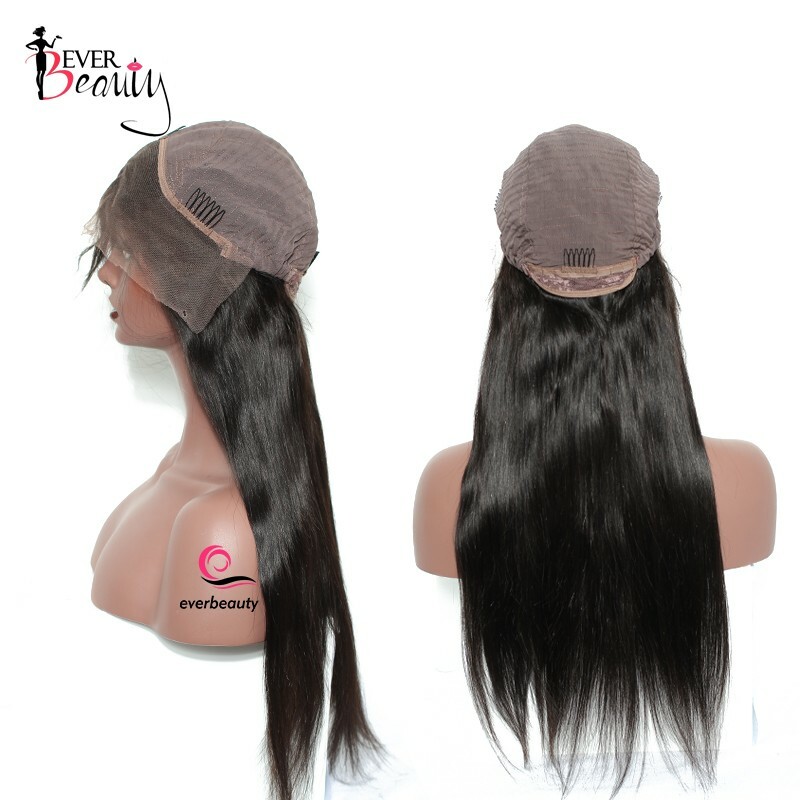 Ever Beauy Hair straight 250% density lace front wig is made of unprocessed 100% virgin human hair ,Brazilian Virgin hair.It is silk and soft,high quality.